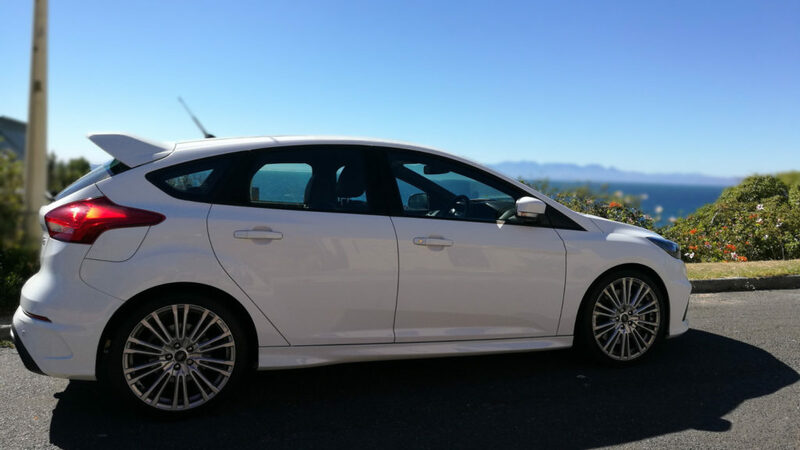 Between the six-speed gearbox, 2.3 litre turbo engine and ridiculous acceleration, there’s quite a lot to like about the Ford Focus RS. It’s certainly a pocket rocket of note, but is it a perfect ride? We got to spend the Easter Weekend with Ford’s speedster to figure that out.